“We are really excited to have Lebo and Tebo on board as they perfectly embody Laager’s essence with their love for family and respect for time-honoured traditions. 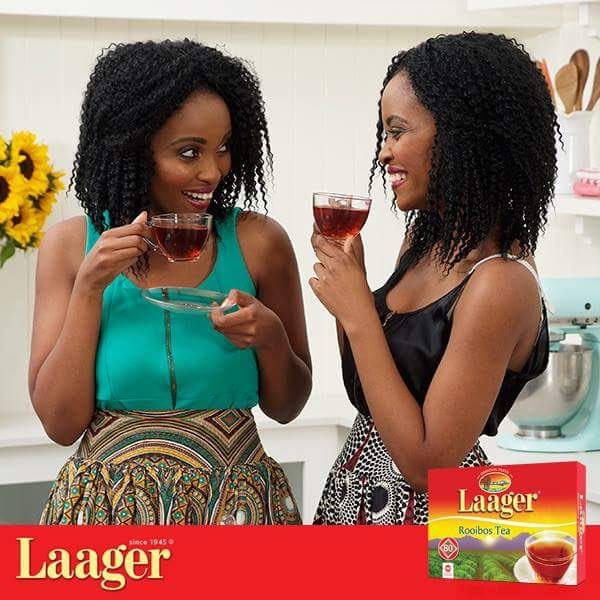 Lebo and Tebo are true South Africans who love Laager Rooibos as much as we do, and who have some amazing Rooibos recipes to share with our Laager fans. We are excited that their blog, Instagram, facebook and twitter following will heighten the visibility and awareness of Laager Rooibos in South Africa,” states Marketing Manager Candice Sessions.